There are two main groups of agents that can be used as anti-aging cream components, the antioxidants and the cell regulators. The antioxidants, such as vitamins, polyphenols and flavonoids, reduce collagen degradation. Vitamins C, B3, and E are the most important antioxidants because of their ability to penetrate the skin through their small molecular weight. 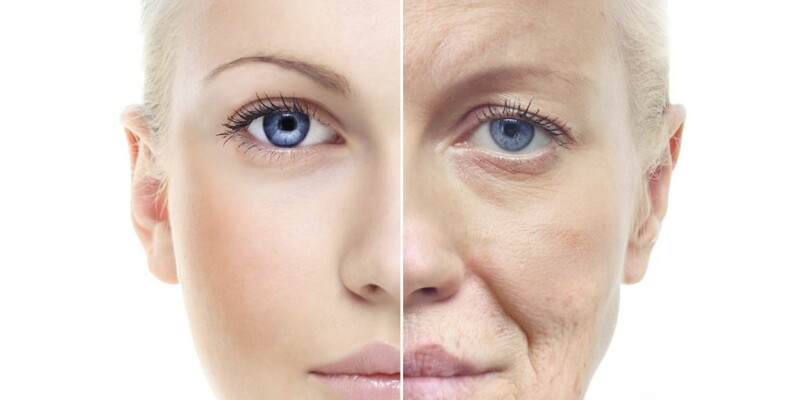 The water-soluble, heat-labile local L-ascorbic acid (vitamin C) in concentrations between 5 and 15% was proven to have a skin anti-aging effect, as well as enzymes, who are important for the production of collagen, and inhibitors of matrixmetalloproteinase. Clinical studies have proven that the antioxidative protection is higher with the combination of vitamins C and E than with the vitamin C or E alone. Niacinamide (vitamin B3) regulates cell metabolism and regeneration, and it is used in 5% concentration as an anti-aging agent. A study has proven that the topical application of green tea polyphenols before UV exposure leads to an increase of the minimal erythema dose, decreases the number of Langerhans cells and reduces DNA damage in the skin. Other botanicals that act as antioxidants are for example the isoflavones from soya. Cell regulators, such as vitamin A derivatives, polypetides and botanicals, act directly on the collagen metabolism and stimulate the production of collagen and elastic fibers. Vitamin A (retinol) and its derivates (retinaldehyde and tretinoin) are also a group of agents with antioxidant effects. They can induce the biosynthesis of collagen. Retinol is, at the moment, the substance that is most often used as an anti-aging compound and, compared with tretinoin, causes less skin irritation. It has been shown that retinol has positive effects not only on extrinsic but also on intrinsic skin aging and has a strong positive effect on collagen metabolism. Tretinoin, a nonaromatic retinoid of the first generation, is approved for application as an anti-aging treatment in a concentration of 0.05% in the United States. It has been shown to be able to reduce the signs of UV-induced early skin aging, such as wrinkles, loss of skin elasticity and pigmentation. Polypeptides or oligopeptides are composed of amino acids and can imitate a peptide sequence of molecules such as collagen or elastin. 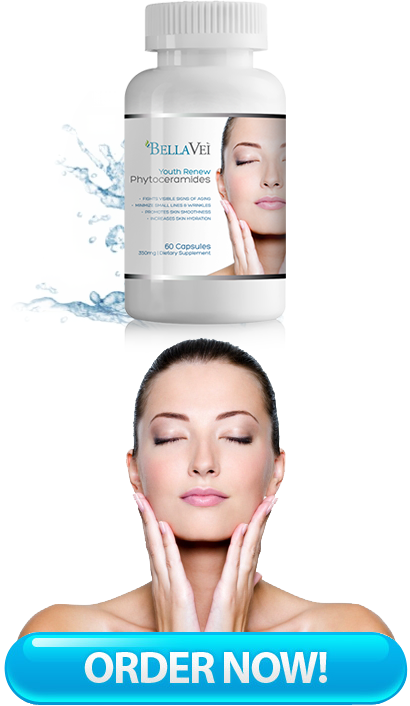 Through topical application, polypeptides have the ability to stimulate collagen synthesis and activate dermal metabolism. This article was posted in de, Uncategorized and tagged bellavei phytoceramides Colombia, bellavei phytoceramides Japan, bellavei phytoceramides Malaysia, bellavei phytoceramides Mexico, bellavei phytoceramides Peru, bellavei phytoceramides Philippines, bellavei phytoceramides Singapore, bellavei phytoceramides United Arab Emirates.